Low Carb Diet News - Tag Archive for "World Health Organization"
Ministers to ignore recommendation from World Health Organisation to drastically cut sugar intake to avoid obesity, heart disease and diabetesWorld Health Organisation urging adults and children to half sugar intake Head of Government science panel Professor Ian MacDonald, who used to work for Coca Cola, will ‘take note’ of advice Critics claim revelation shows Government too close to big businesses By Sophie Borland PUBLISHED: 13:32 EST, 9 March 2014 | UPDATED: 13:39 EST, 9 March 2014 Ministers look set to ignore key advice that the public should drastically cut their sugar intake to avoid obesity, heart disease and diabetes, it has emerged. 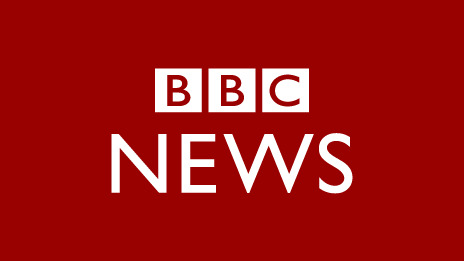 In a major announcement last week, the World Health Organisation urged adults and children to limit their sugar consumption to six teaspoons a day – half the current, average levels. But the head of the panel of scientists advising the Government has said they will ‘not act’ on these recommendations. Professor Ian MacDonald – who has previously worked for Mars and Coca Cola – said they will produce their own guidelines for the UK which will merely ‘take note’ of the expert advice. 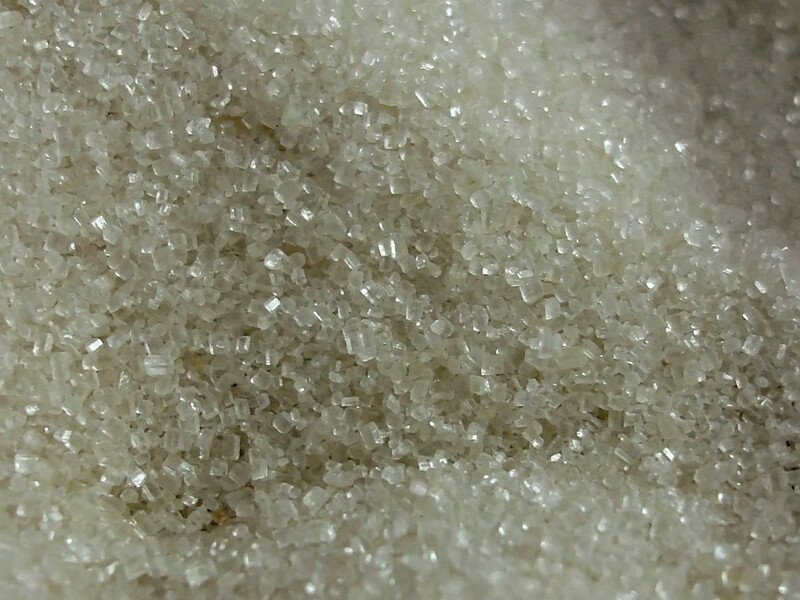 WHO: Sugar intake ‘should be halved’People will be advised to halve the amount of sugar in their diet, under new World Health Organization guidance. 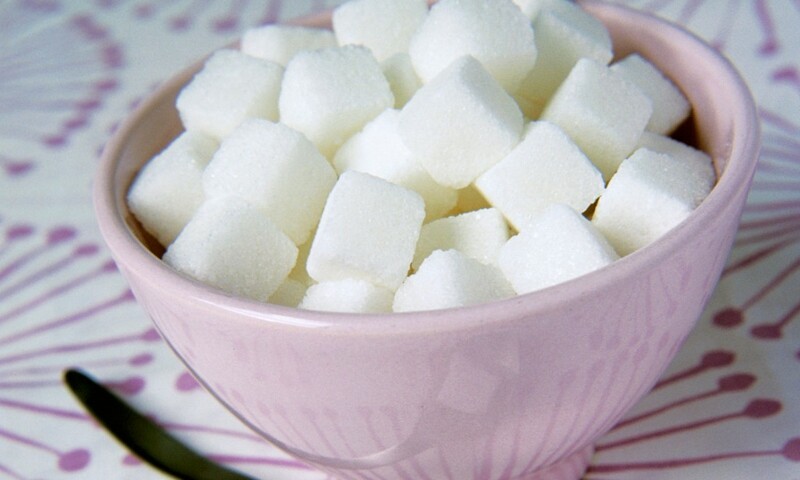 The recommended sugar intake will stay at below 10% of total calorie intake a day, with 5% the target, says the WHO. The suggested limits apply to all sugars added to food, as well as sugar naturally present in honey, syrups, fruit juices and fruit concentrates. UK campaigners say it is a “tragedy” that the WHO has taken 10 years to think about changing its advice. The recommendation that sugar should account for no more than 10% of the calories in the diet, was passed in 2002. Sugar is killing us, and it doesn’t take muchNicolette Hahn Niman, author of Righteous Porkchop, just coined a new catchphrase that ought to go viral: “Sugar is NOT just an empty calorie.” Her statement contradicts the notion we’ve had for years that the worst thing about sugar is its lack of nutrients. Either you’re eating sugar in addition to all of the calories you need to stay healthy, or you’re eating it instead of them. In the former case, you’re getting too many calories; in the latter, you’re getting too few nutrients. This idea is so dominant it was recently cited in an anti-sugar op-ed in the Guardian. Even if that was the case, we’re eating too much sugar. Or, more specifically, too much added sugar.